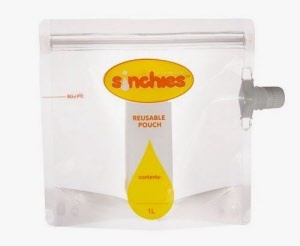 Make your own soup, stock, broth, juice’s, milk’s, cocktails and marinades at home and store & dispense with these awesome reusable food pouches. 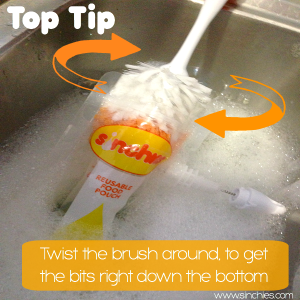 Using a Sinchies Cleaning Brush makes cleaning your pouches a cinch. 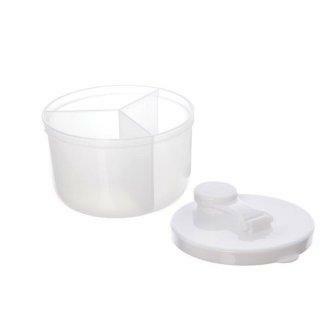 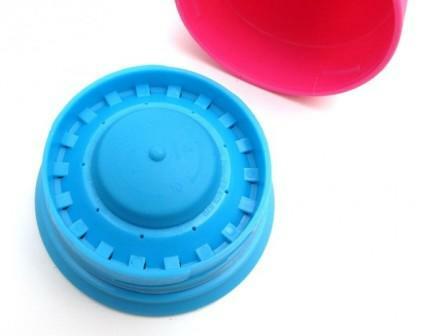 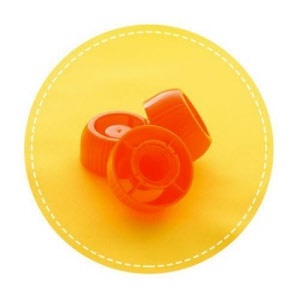 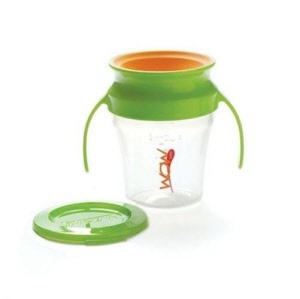 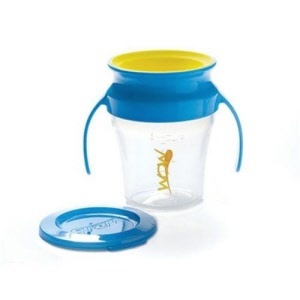 Anti-choke spare lids for your Sinchies reusable kids food pouches. 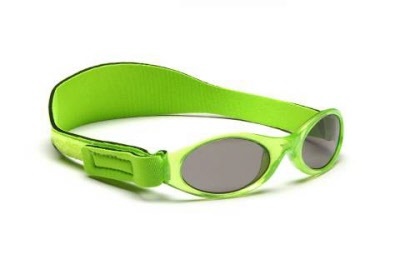 Ideal for young Sinchies users. 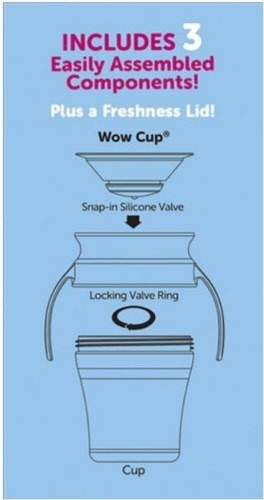 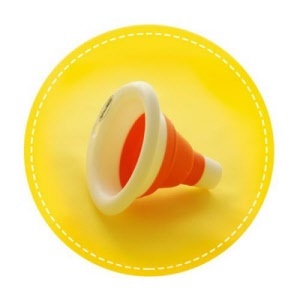 The collapsible funnel makes filling your Sinchies a sinch! 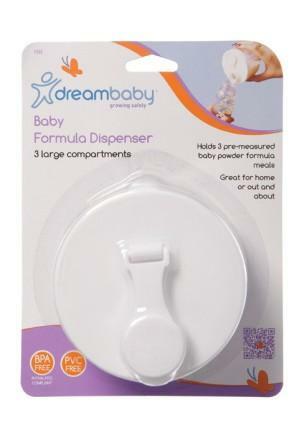 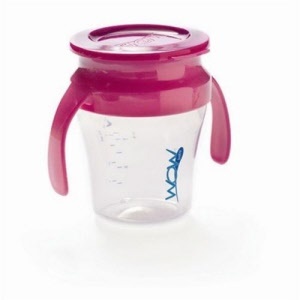 The Dreambaby baby formula dispenser holds three ready-to-mix pre-measured powdered formula meals. 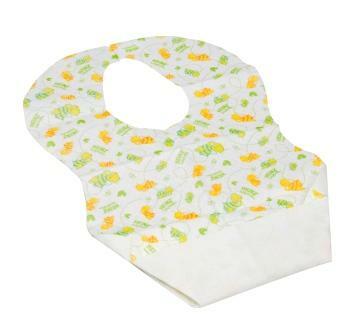 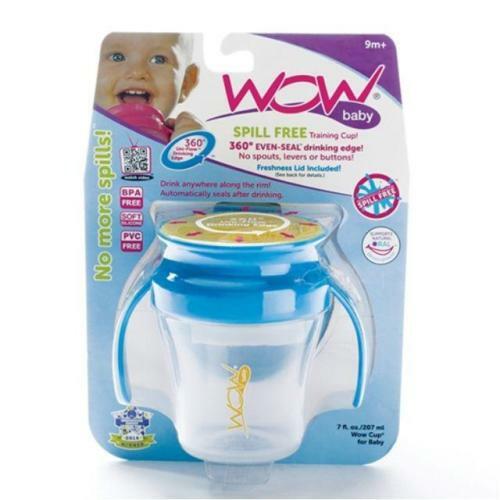 Designed for speed, hygiene and ease of use when it's baby feed time. 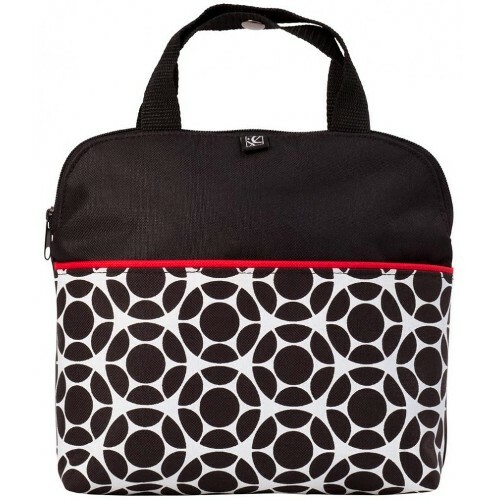 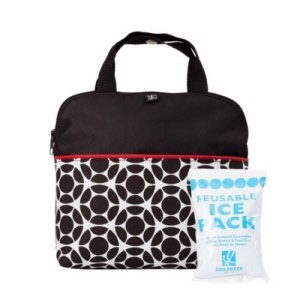 The MaxiCOOL insulated bag keeps up to 4 baby bottles cool and fresh for hours. 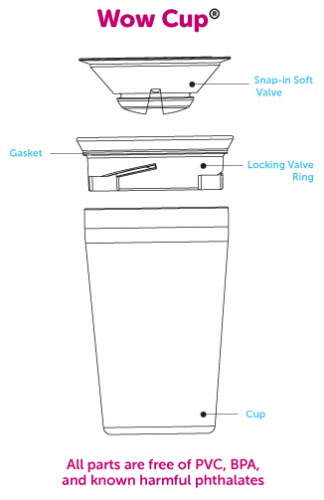 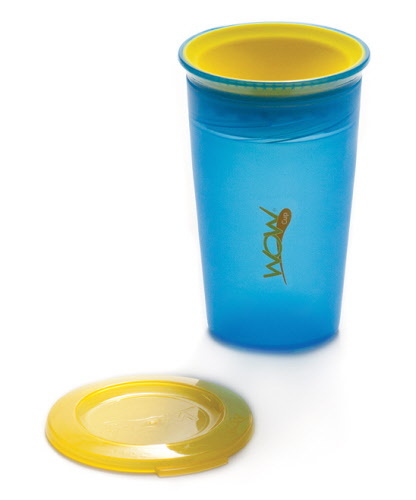 Designed to stick to a highchair, table top, airline tray table, etc with super suction* power. 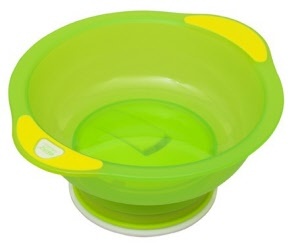 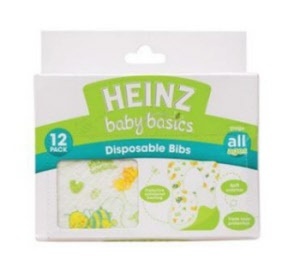 Easy to attach and makes mealtimes less stressful and messy. 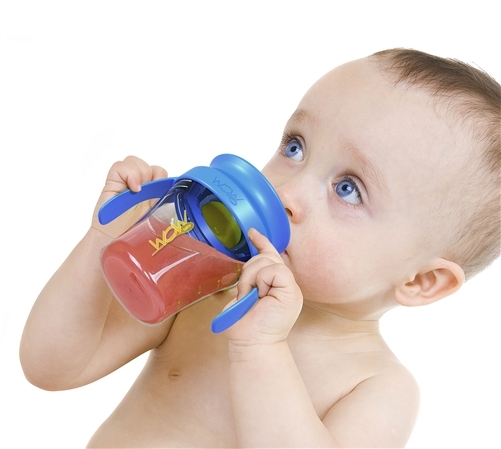 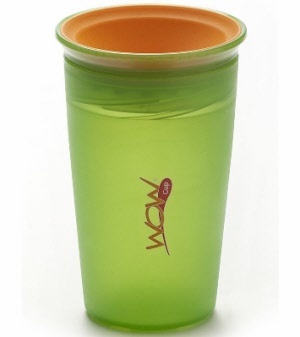 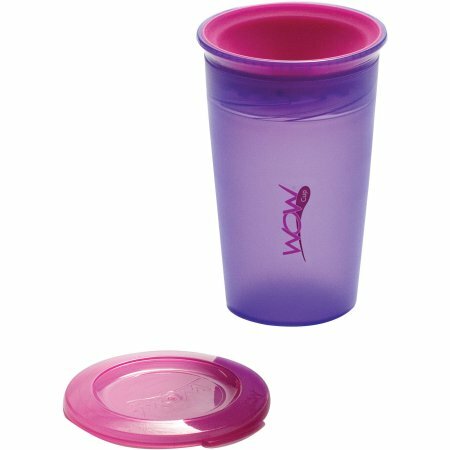 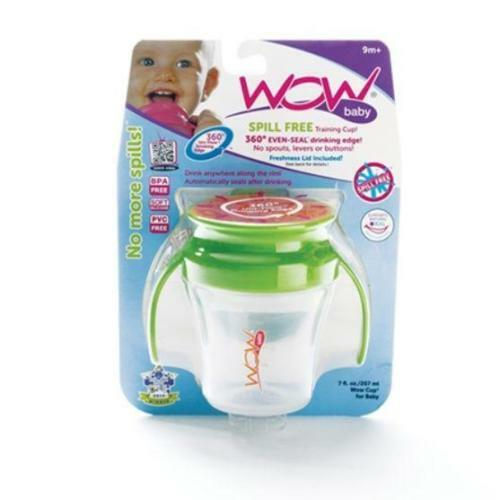 The WOW Baby® cup is a healthy and natural solution for babies starting to transition to regular cups... without the frustration of spills. 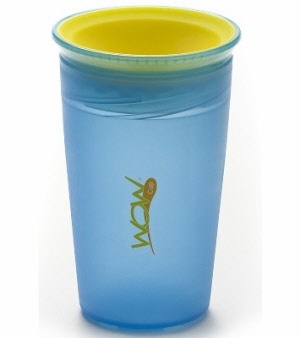 Perfect training, travel and out and about cup. 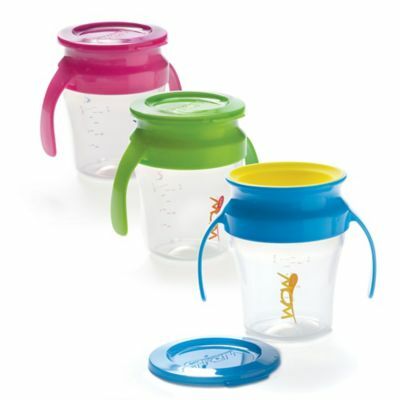 Drink from anywhere along the rim! 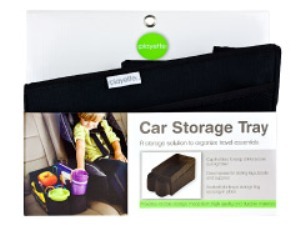 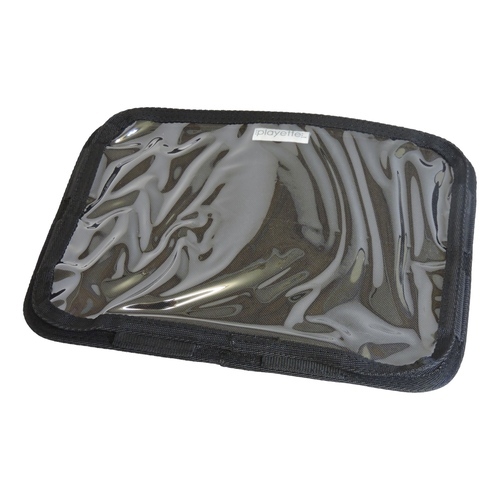 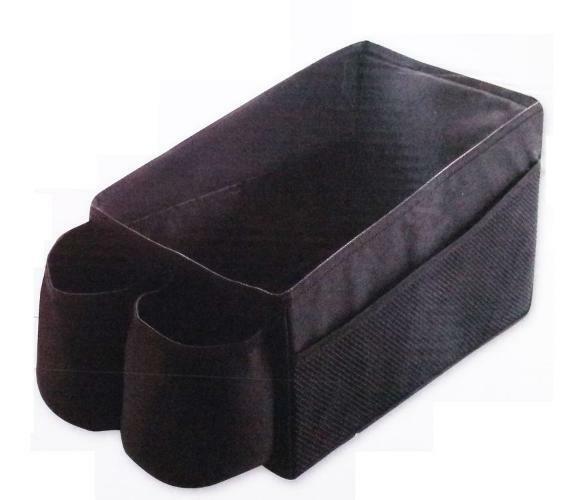 The car storage tray keeps travel items upright and within reach, not on the floor! 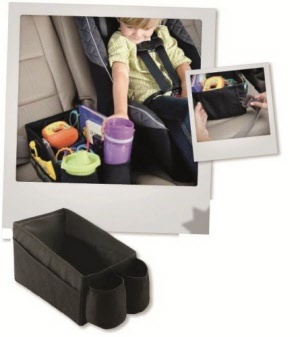 Locks into place on the seat, holds drinks, food, toys, colouring books, all that's needed for a fun family car trip. 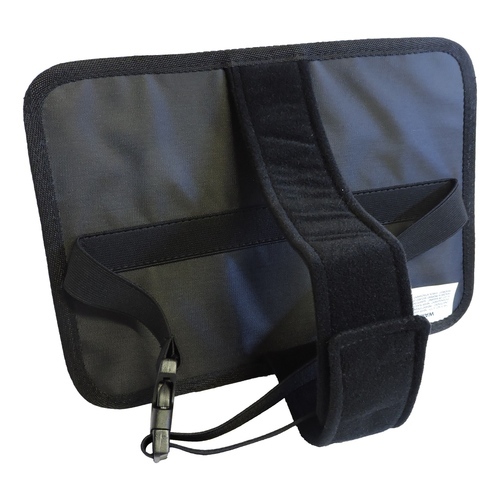 Keep the kids entertained and your tablet device safe. 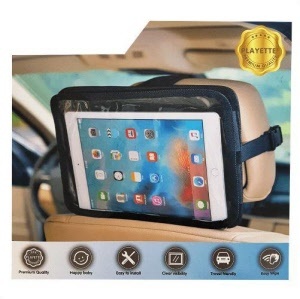 Strong, easy to secure universal sized tablet holder for vehicle and home use. 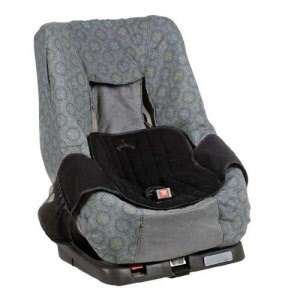 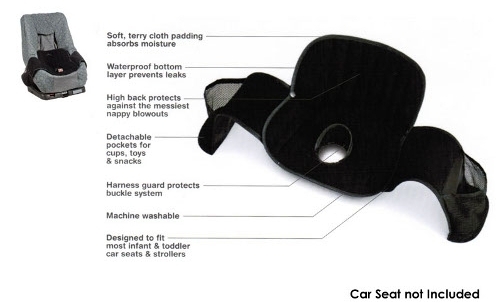 Playette’s durable, accident-proof seat saver protects car seats and strollers from messy nappy leaks, spills and stains. 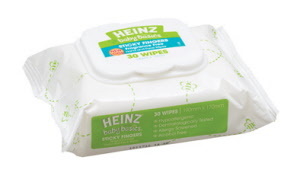 These Fragrance Free Sticky Fingers Hand & Face Wipes offer a wonderfully fresh and fragrance free clean-up option. 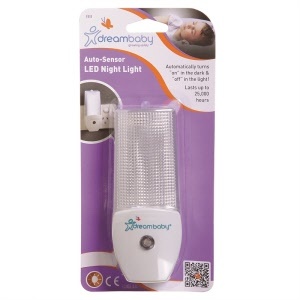 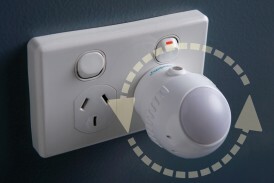 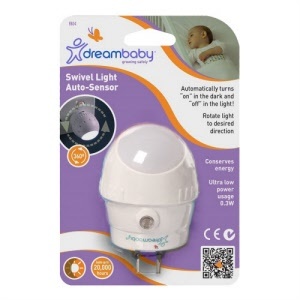 Dreambaby® Swivel Light is a safe way to provide a light for your child’s room, any new hallway or bathroom at night. 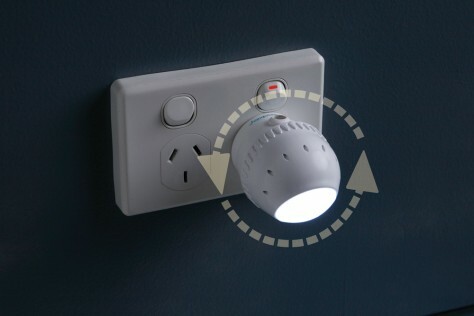 Auto Sensor, long lasting LED light, great for kids staying somewhere unfamiliar. 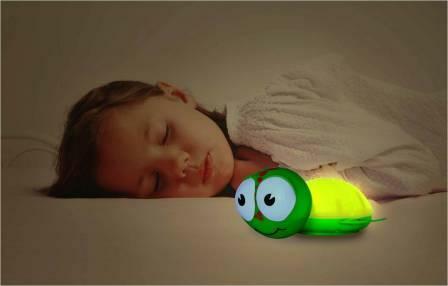 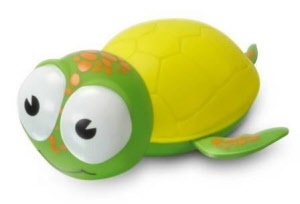 Gus the turtle is a cute, cuddly and safe nightlight with automatic shut-off and two brightness settings. 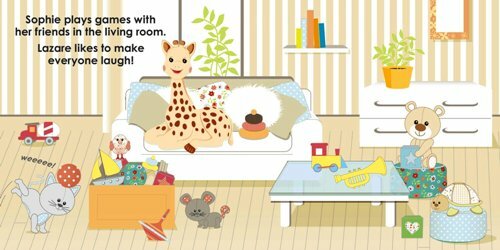 Happy to live in your room, go on a plane, camping, stay-overs or any other fun plans! 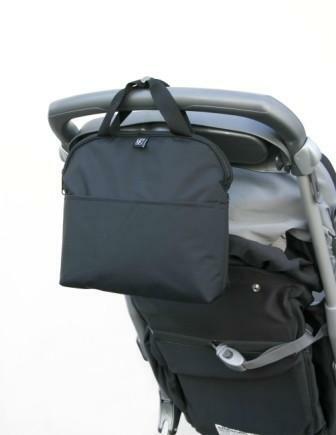 Great clip-on travel book for bub's first trip! 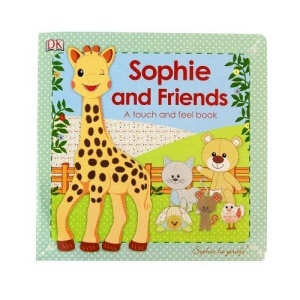 Includes soft, shiny and bumpy textures to delight a young reader. 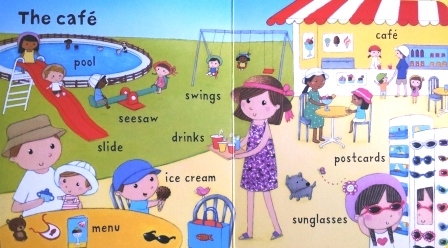 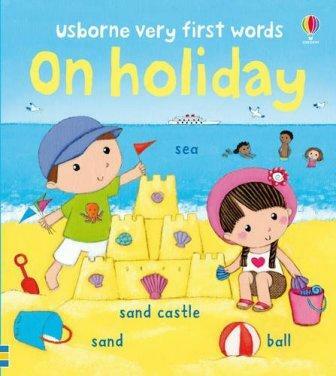 A charming, colourfully illustrated picture wordbook of going on holiday. Ideal for teaching babies and young children their first holiday-related words. 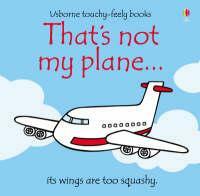 ...its wings are too bumpy! 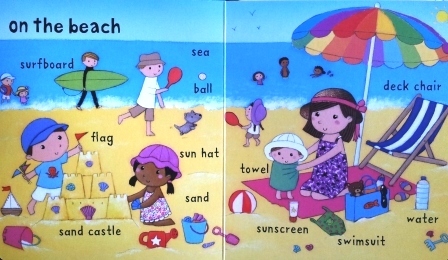 An award-winning, delightful board book aimed at very young children. 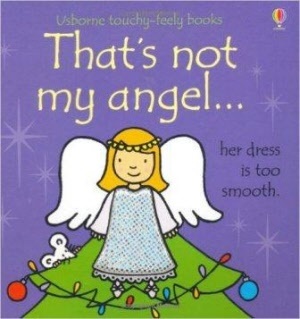 ...her dress is too smooth! 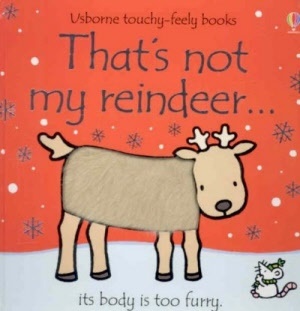 ...its body is too furry. 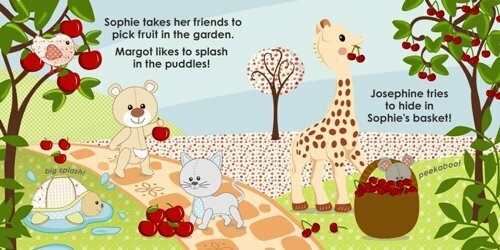 From the award-winning series, a bright board book themed for Christmas and aimed at very young children. 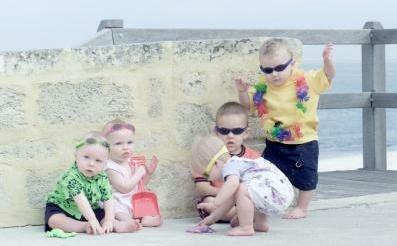 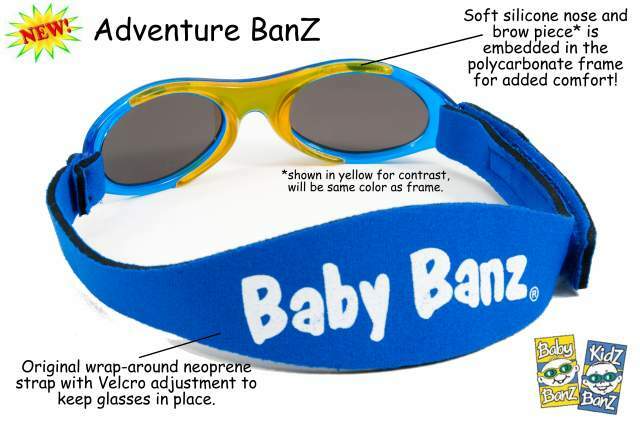 Banz Child Sunglasses provide leading eye protection with style! 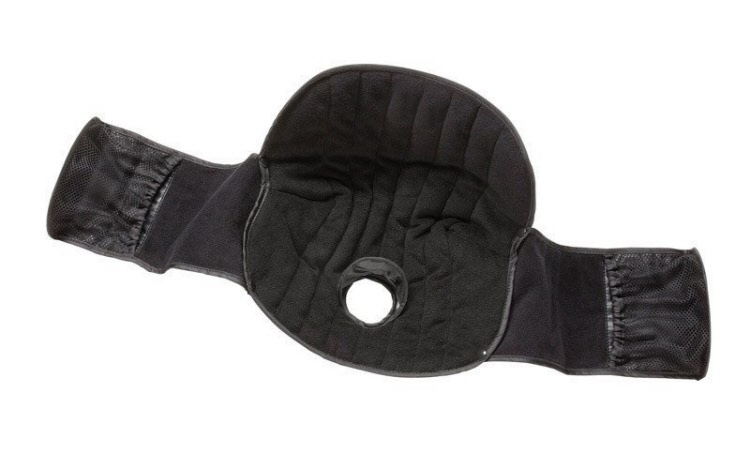 Silicon brow piece and adjustable neoprene strap for comfort.